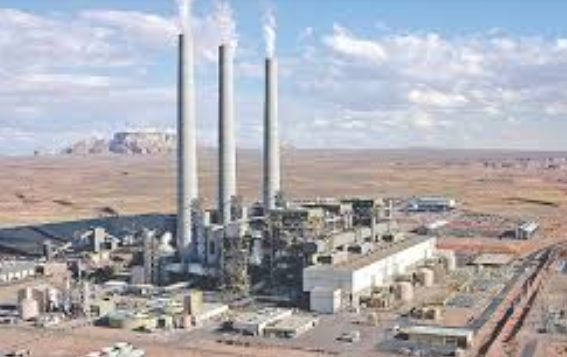 On Thursday, March 21, the Naa'bik'iyati' Committee (Committee of the Whole) of the Navajo Council voted down a resolution to support Navajo Transitional Energy Co.'s proposal to buy and operate Navajo Generating Station and Peabody Energy's Kayenta coal mine, which supplies the power plant with fuel. The 11-9 defeat of the resolution led today to an announcement by NTEC that it was dropping its bid to buy the plant and mine. In the immediate wake of the legislation's defeat, new legislation was introduced to end the Navajo Nation's nearly 50 years of economic dependence on coal. Legislation 0073-19 proposes rescinding the Navajo Nation's current energy policies, which are focused on coal, and replacing them with a vision that "declares the intention of the Nation to move beyond coal source revenues and forward to sustainable and renewable energy sources." "It's been known for a long time that coal isn't the future, but this final certainty is crucial. For anyone who's been hesitant about moving strongly for renewable energy development, for building our economy in ways that will benefit our communities and our Mother Earth and Father Sky, now there is no reason or excuse to hold back. This moment is why our new council and president were elected. The legacy they will leave for the transition from coal starts now." "This is an important time to remember that vast resources were once spent to install coal operations on Navajo Nation, and that vast wealth and benefit was extracted for decades over the heads of so many Navajo communities. 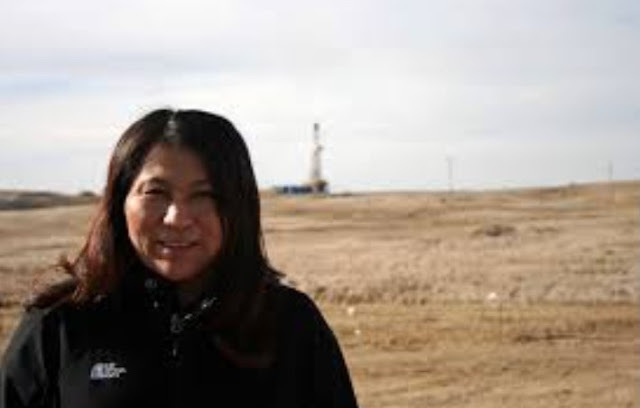 Remembering this past shows the path ahead: full corporate responsibility for affected coal workers, full restoration of damaged land and water, and full commitment now from utilities to be customers for clean energy resources from Navajo land in ways that benefit Navajo people." "We are way behind in our planning for what comes next because so much time has been spent trying to keep Navajo Generating Station and Kayenta Mine running. It's time for us to come together and work cooperatively on building a clean energy economy that benefits all Navajo. There's much hard work ahead to create this transition, but with the leadership shown by the new Navajo Council and our new president, we have a bright future in front of us." "This is an historic moment for the Navajo, and the Council delegates should be thanked for their courage in listening to the people. For a half century, coal has divided us, but we now have an incredible opportunity to come together to create something better, especially for places like Black Mesa. Now we will focus on building something better, a new economy more in line with Navajo culture and our way of life, protecting our land and water and benefitting all communities."